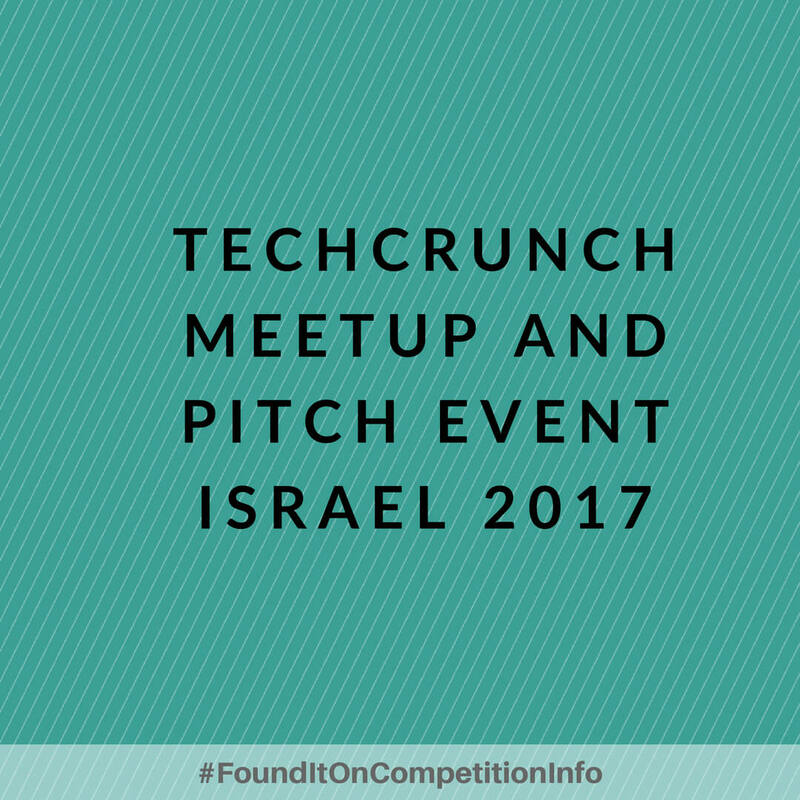 TechCrunch’s legendary meetup and pitch-off event is coming to Tel Aviv, Israel. Approximately 10 great Israel-based startups will explain to a panel of VCs and TechCrunch editors why their startup is awesome in 60 seconds or less. The meetup/pitch event will be taking place in Tel Aviv on June 28, 2017. TechCrunch Disrupt will be taking place in Berlin from December 4-5, 2017.